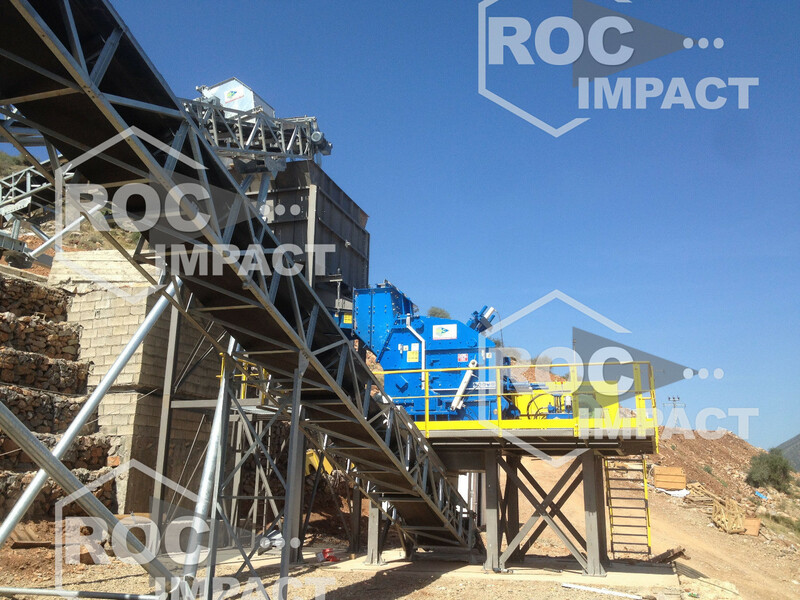 ROC Impact screens and feeders are essential parts of your crushing plant. 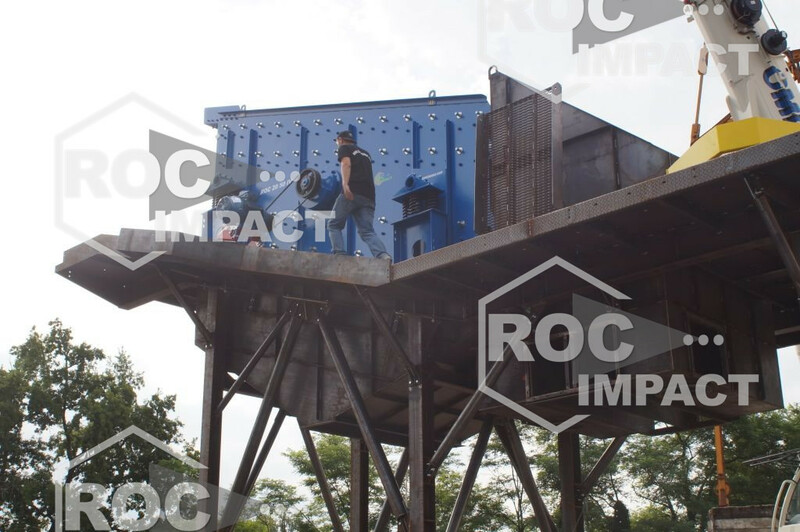 ROC Impact vibrating screens are built to last and are installed on site with an angle of 15-20°. Their basic design makes them especially useful and cost-effective for screening rocks and other materials. 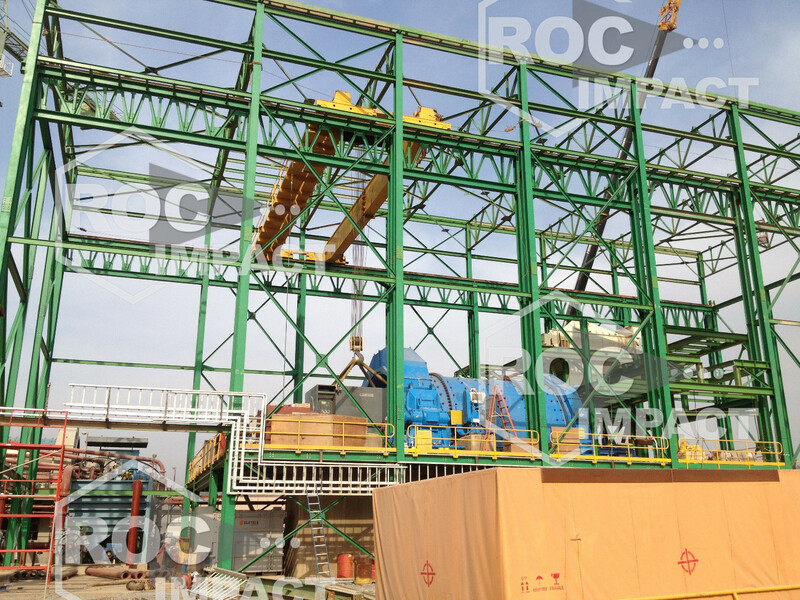 Roc Impact (ROC) vibrating feeders are designed mainly for fixed primary crushing plants. They regulate the feed rate to the crusher while separating materials by size.